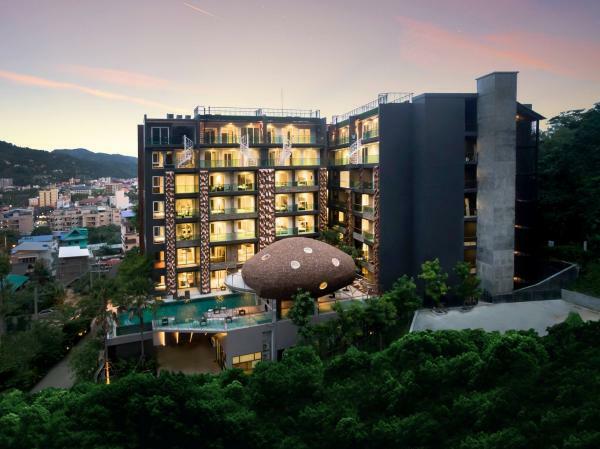 Phuket is known as one of the most stylish and romantic island all around the world, but Where to Stay? 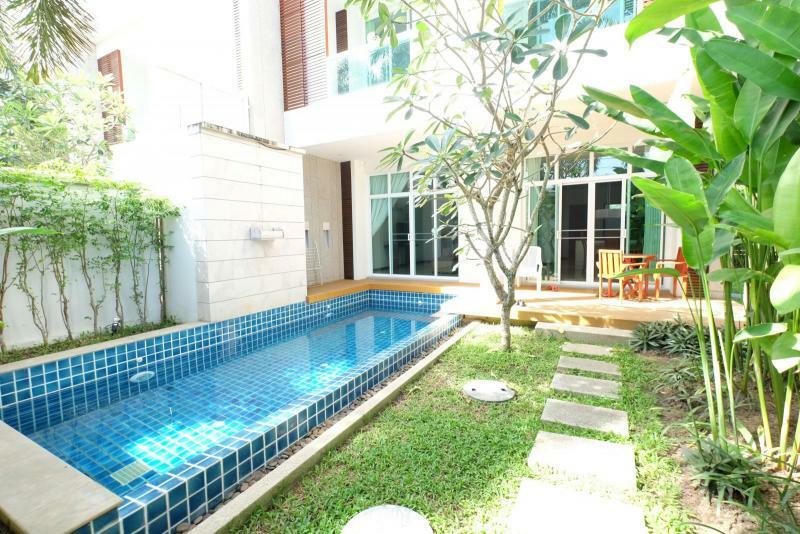 JFTB Real Estate Phuket offers some of the best Phuket Properties for Rent and for Sale, not the estates that you will find everywhere if you do a search. Our real estate agency in Phuket get some Exclusively Contracts and Unique opportunities on the Thailand Real Estate Market like a private bay to sell, some amazing beachfront properties, some 4 Star hotels or the unique plot available on Patong Beach allowing to build all big Projects like Condo's Development or Resort. Our local realtors are constantly Hunting new Phuket Real Estate and we provide a full service package. Searching for Properties in Phuket is not an everyday matter, there are a lot of things to be considered when you want to buy an estate. In order to help you to achieve this dream, JFTB Real Estate has created this website to help make your request an user friendly process. With a selection of Thailand classified ads, a guide of Phuket, a Foreigner Real Estate guide for buying property in Thailand, some unique opportunities of Property investment in Phuket and in Thailand, our agency provides a wide range of Properties for Rent and for Sale in Phuket, our website is the ideal interface to find easily your dream Home, with professional pictures, descriptions, information, videos. Our website and expert local staffs aim to give a tailored service with using our helpful tools that will make easier and promptly to find the ideal property in the Land of Smiles. Simply enter a city name in our search window to gain free access to our exhaustive database of houses for sale, real estate listings, holiday homes, condominiums rentals, commercial offers and other real estate properties currently available on the market. 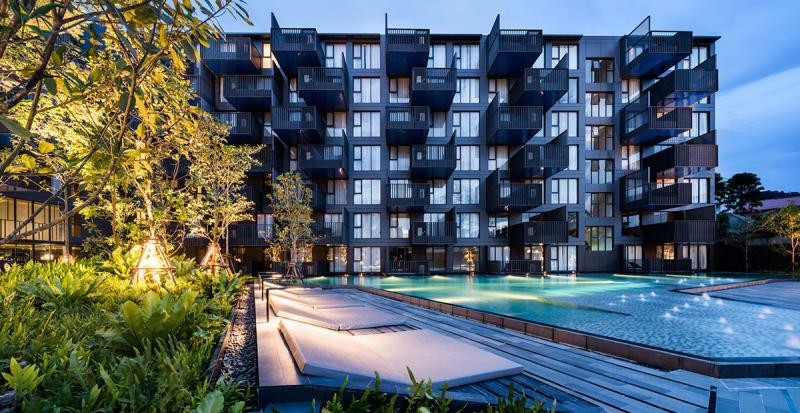 If you're looking for Phuket Real Estates, look no further than JFTB Thailand Real Estate website. Each Real Estate Listing provides comprehensive details, information, then you can have a clear and true vision of what features and amenities are included. We will assist you for searching a Phuket Property to Buy or to Rent, either a House, a Condo, a Plot of land or Business. We will liaise with sellers to ensure that you get the best deals and the full information. We pay great attention to a high quality standard of each detail, particularly regarding the services we offer to our customers and the primary place of the relationship that we build with all our clients. Welcome to The Pearl of the Andaman and soon, welcome in your new Home with JFTB Real Estate Phuket, your expert in Thailand property. Whether you are to find the property of your dreams or just a luxury vacation in Phuket, our company has a branch dedicated only for Exclusive and Luxury Estates. You will find some offers selected by the Best real estate agency in the luxury sector. JFTB is considered as a luxury property specialist in prestigious residential, resort and luxury real estate. In order to achieve this, we have a superior local market knowledge and privileged contacts with the owners, we practice negotiation skills, we pay attention to each details and we target our marketing to reach only serious buyers and understand their wishes. Get access to the best offers of Andaman Properties with our team, like this unique Top villa with the highest engineering and construction quality, including Helipad and private golf practice... We have a selection of the Finest Luxury Villas, Unique Sea View Apartments, Prestigious Houses and Sumptuous Condominiums for Rent and for Sale in Phuket. Their outstanding location, High quality or distinctives features make them unique Homes. Find the most unique Phuket luxury villas with us!